In 2018, the Giants used a priority pick prior to the National Draft to secure McKenzie from the Southern Saints where he linked up with head coach Izaak Williams for the first time. After securing some top talent in the national draft, Sam and Izaak put plans in place to create a team based on positive team culture. From only winning three games in 2017, the Giants were unstoppable as they claimed the 2018 Premiership with two rounds to spare. 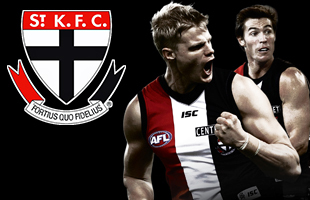 Sam is a regular in the New Zealand national side and recently played in his second AFL International Cup in Melbourne. The 30 year old is current Captain of the Mt Roskill Saints in the Auckland AFL and has former ties to the North City Demons in Wellington. McKenzie was the golden boot runner up during the 2017 AFL New Zealand Premiership finishing with 20 goals for the season and is a marking forward/midfielder whose contesting marking skill provides him with the ability to play against much bigger defensive opponents and still provide potency with his goal kicking ability. “Really excited about another season with the Central Giants in 2019. It can be very tough to back up after a successful season but I’m looking forward to building on what we did last year around our team culture and playing the game the Giants way. 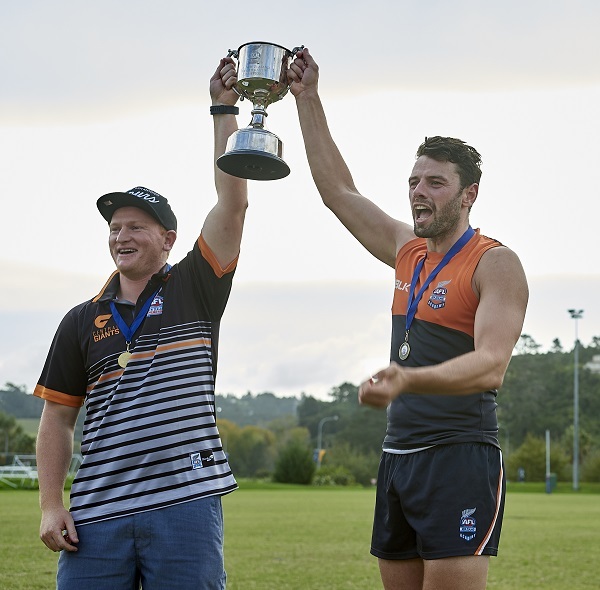 With the introduction of a Grand Final for the 2019 season, there is a buzz of excitement around the competition as everyone wants to play in a Granny!